It’s fair to say that Huawei isn’t having the best week. Yesterday, it was revealed that the company asked people to write fake Mate 10 Pro reviews for the chance to become beta testers; today, six US intelligence chiefs have warned Americans not to use Huawei or ZTE devices. Bosses from the six US agencies, which include the CIA, FBI, NSA, as well as the director of national intelligence, say using a telecoms device from one of the companies could put you at risk of having personal data accessed or stolen—a result of their close ties with the Chinese government. "We're deeply concerned about the risks of allowing any company or entity that is beholden to foreign governments that don't share our values to gain positions of power inside our telecommunications networks," FBI Director Chris Wray testified, at a meeting with the Senate Intelligence Committee. Back in December, it was rumored that Huawei would be signing carrier deals with AT&T and Verizon to sell its Mate 10 Pro in the US, but both firms pulled out due to what’s suspected to be political pressure. 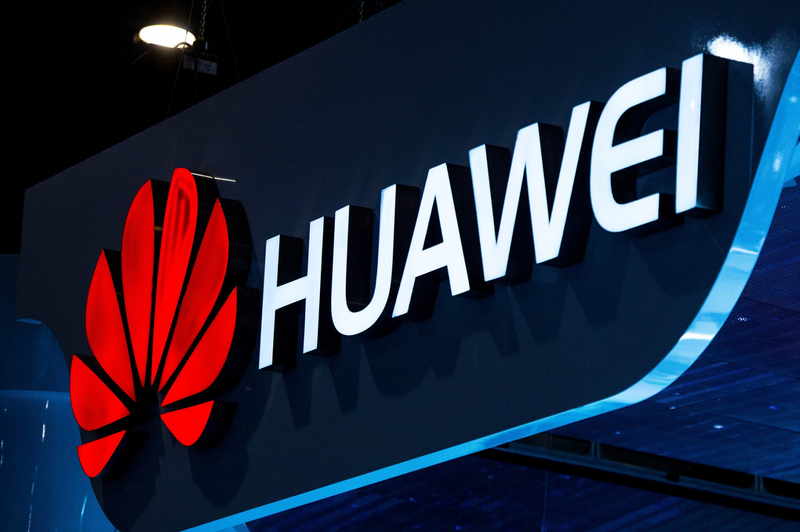 Texas Representative Mike Conaway introduced a bill last month that would prohibit the US government from purchasing and using “telecommunications equipment and/or services,” from Huawei and ZTE, which he says pose a threat to national security. Huawei responded to the intelligence chiefs’ comments with the following statement: "Huawei is aware of a range of U.S. government activities seemingly aimed at inhibiting Huawei's business in the U.S. market. Huawei is trusted by governments and customers in 170 countries worldwide and poses no greater cybersecurity risk than any ICT vendor, sharing as we do common global supply chains and production capabilities."